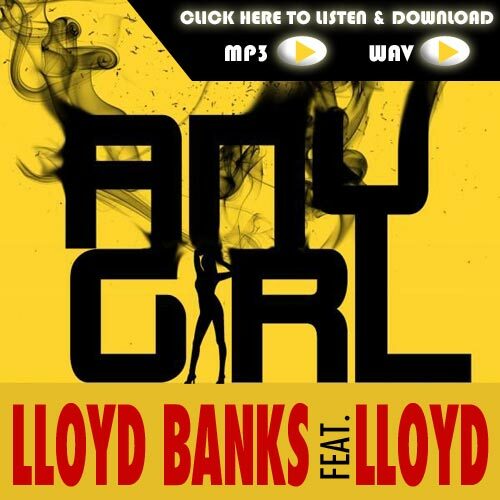 Lloyd Banks is back with his follow-up single to the Top 15 urban & rhythmic hit “Beamer, Benz or Bentley”!! WQHT, WWPR, WUSL, WKYS, WHHL, WJUC, WQHH, WIZF, WEUP, WPEG, WXBT, WOWI, WZMX, KMEL & MANY MORE!! !